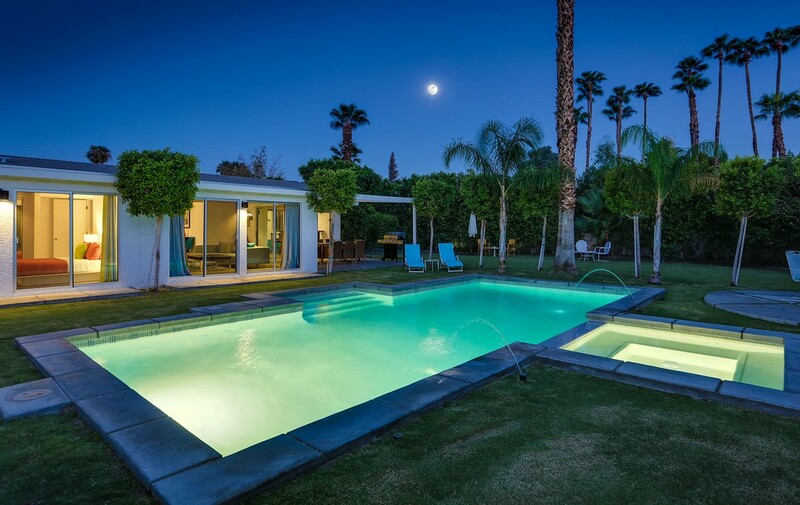 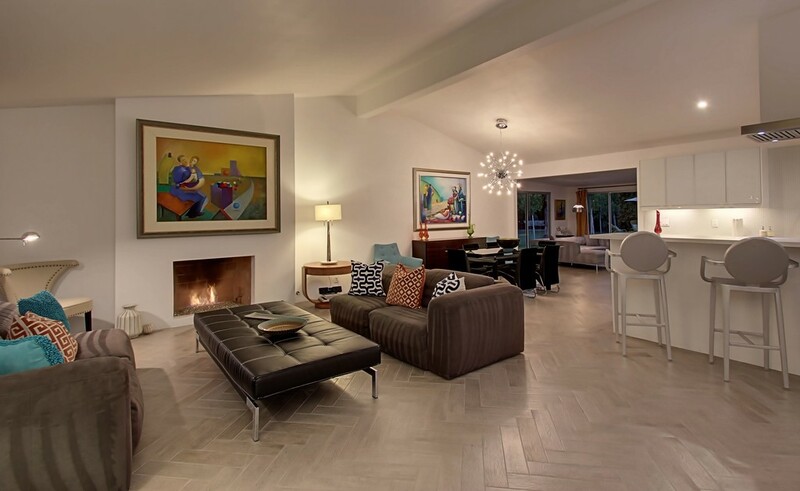 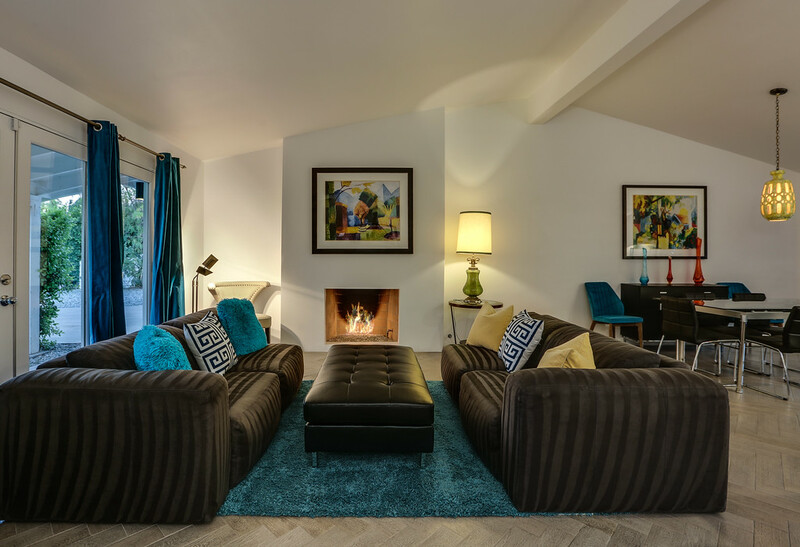 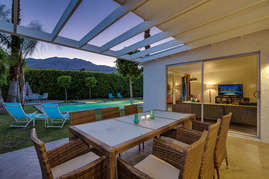 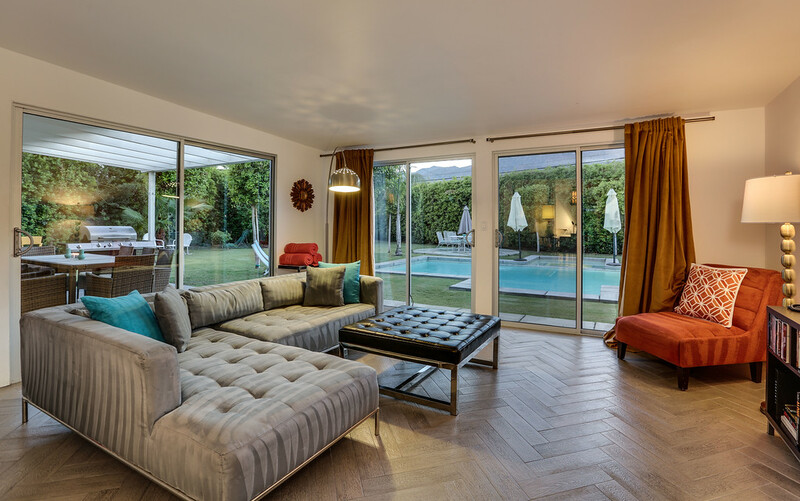 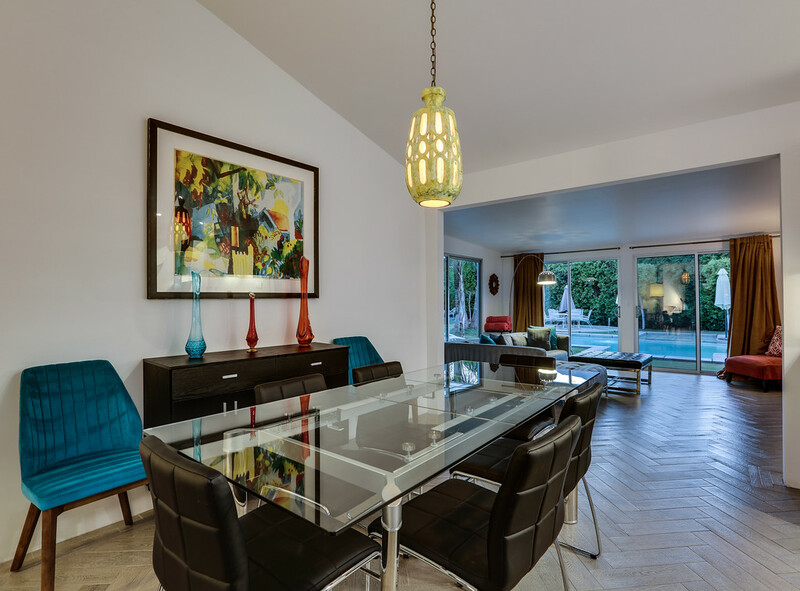 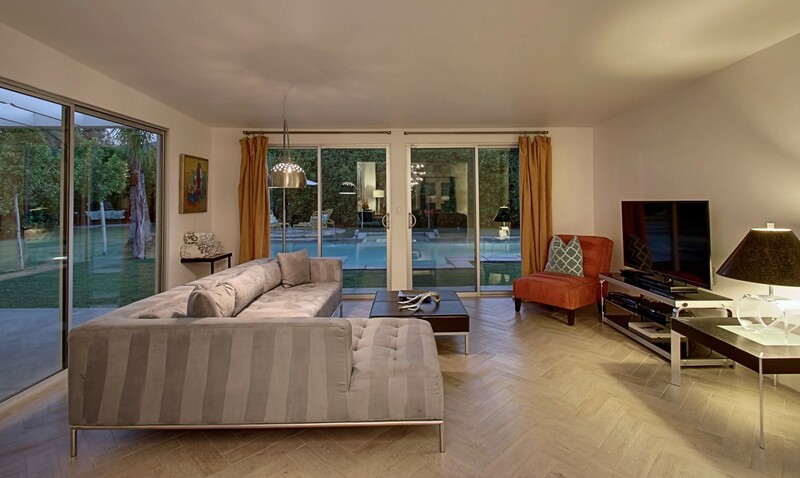 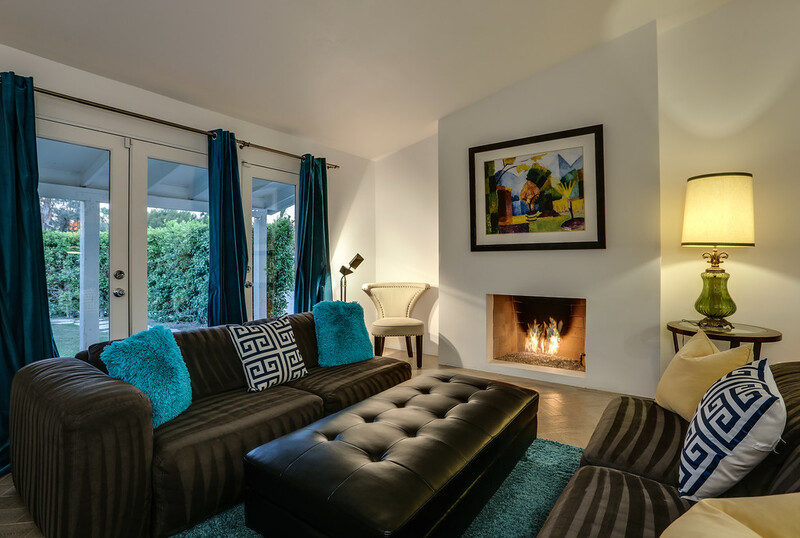 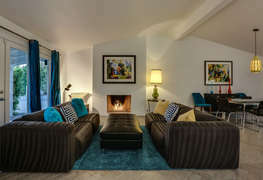 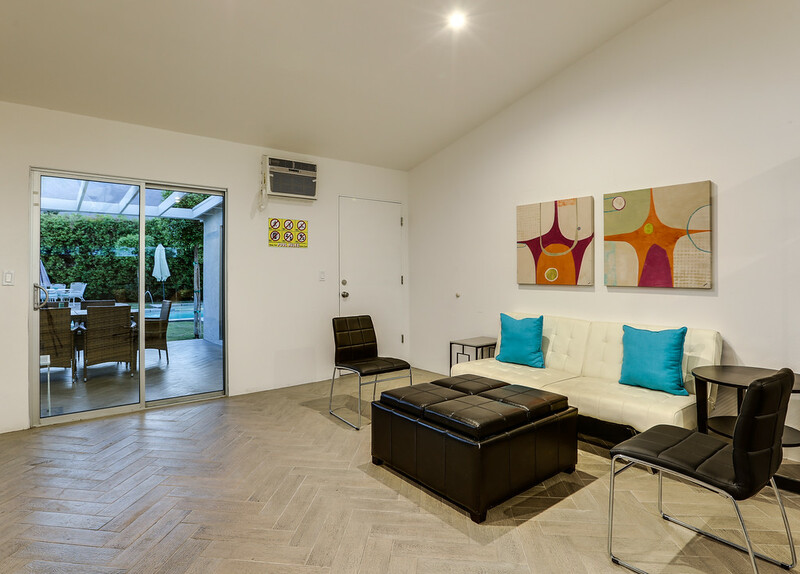 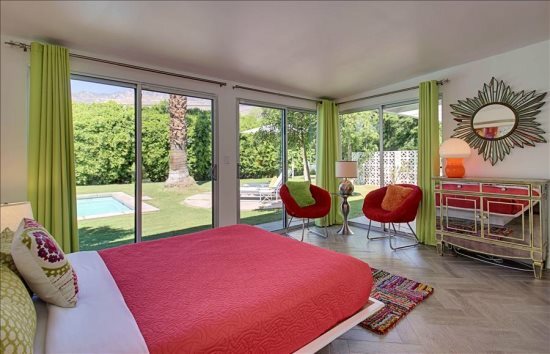 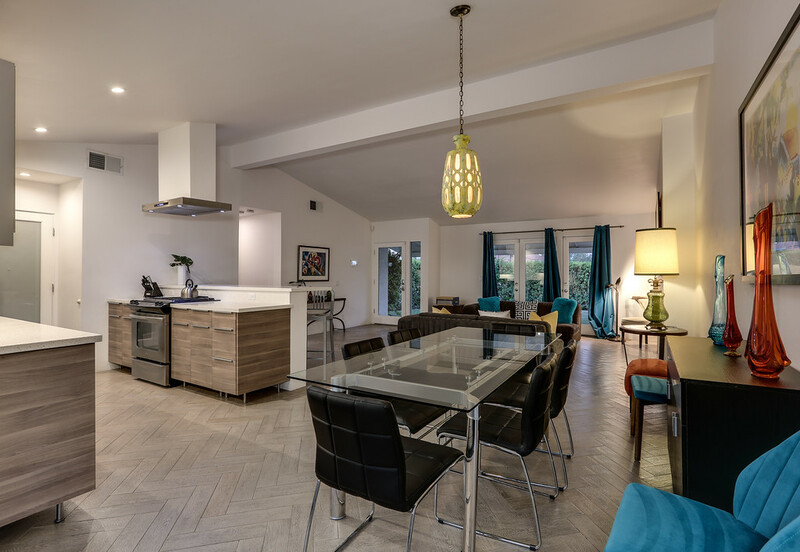 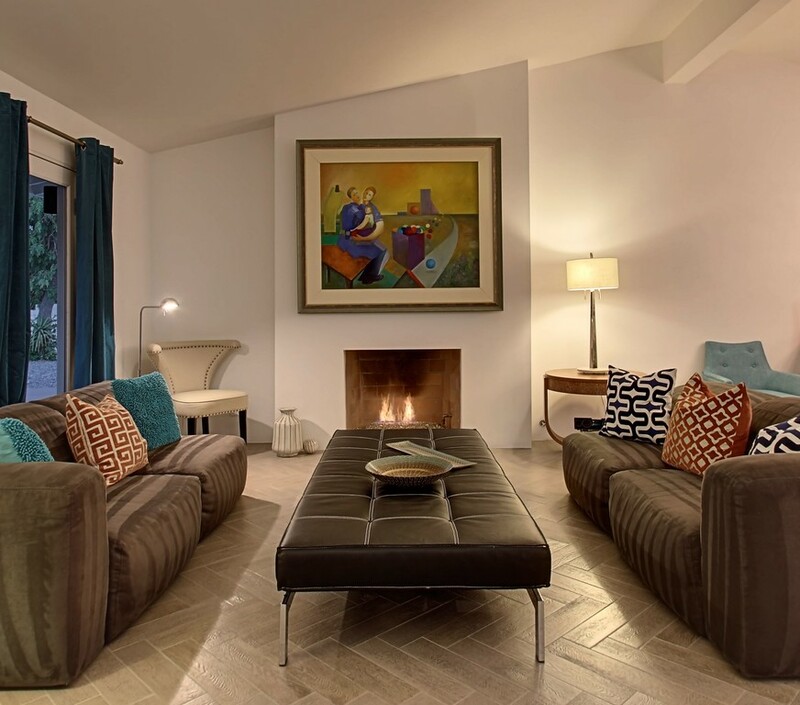 This amazing Palm Springs vacation home has been updated and redesigned from the ground up. 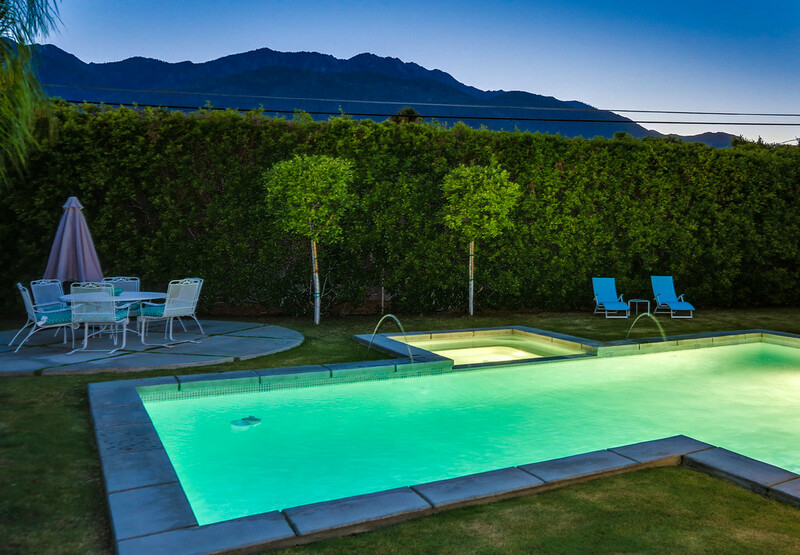 Situated on over 1/3 of an acre with stunning mountain views, this house makes the perfect vacation rental for even the most discerning traveler. 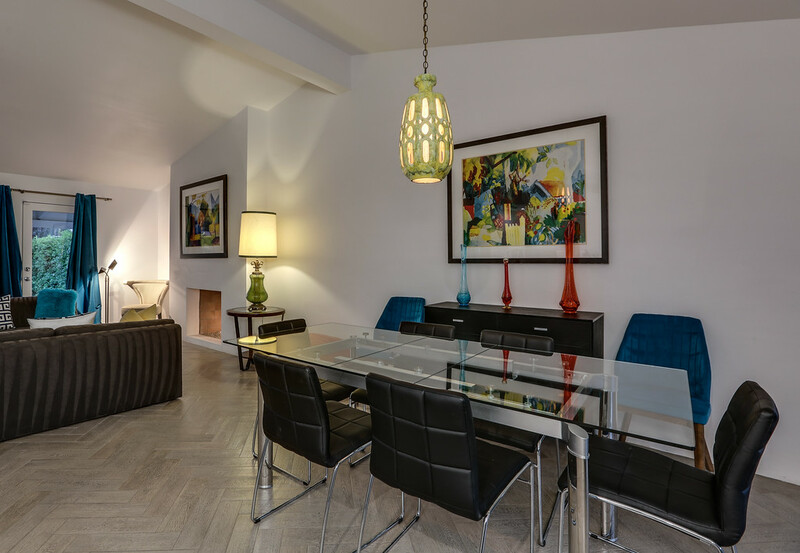 Paseo Gracia Vacation Villa has an open floor plan, so entertaining and gathering space is maximized. 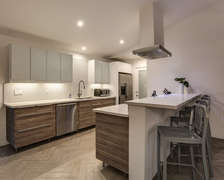 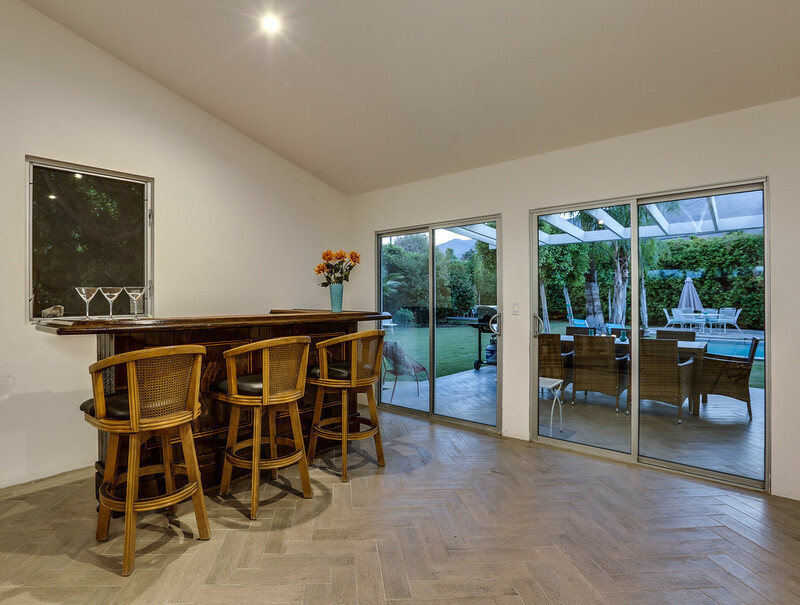 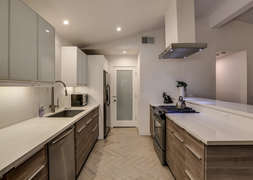 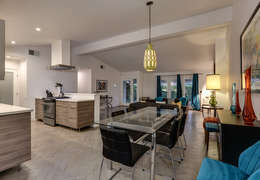 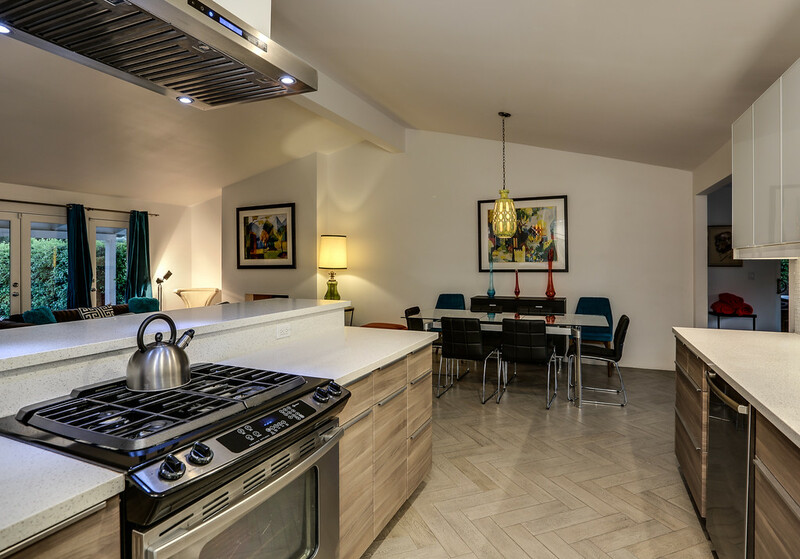 The fully stocked chef's kitchen opens to the modern and chic living and dining areas. 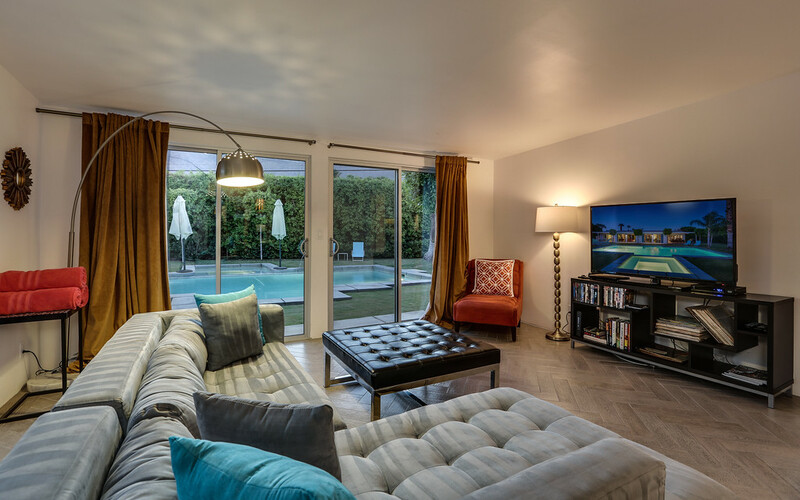 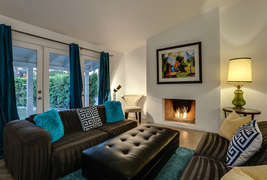 A separate but adjoining den with large screen TV is perfect for gathering to watch a movie or game. 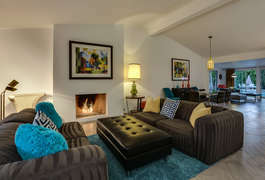 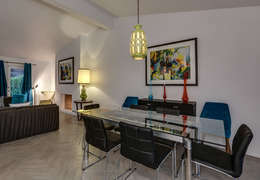 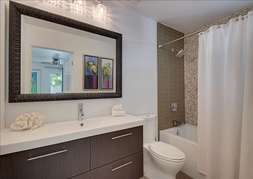 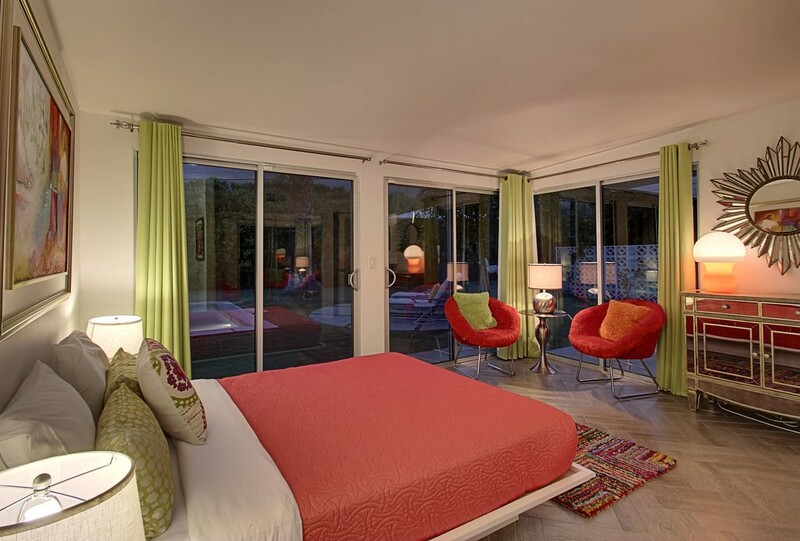 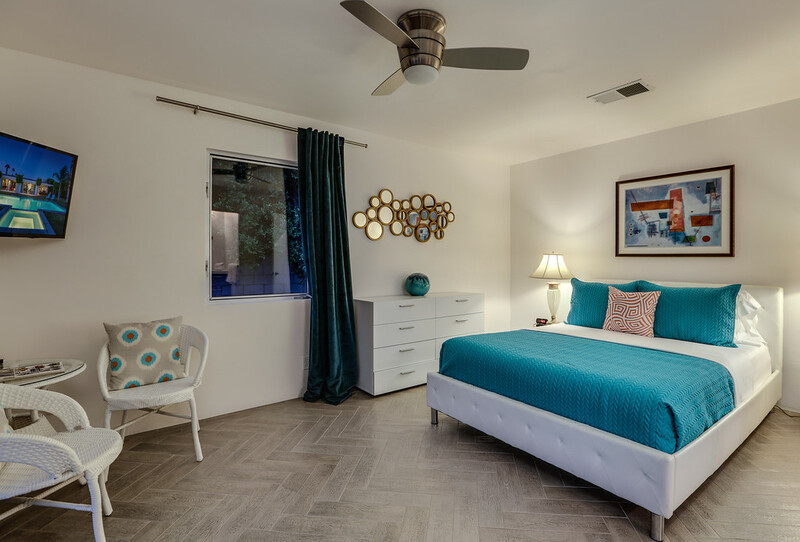 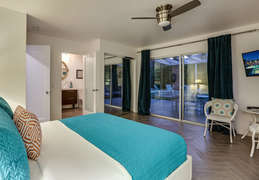 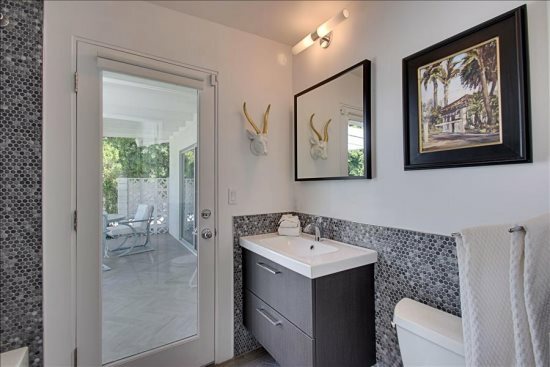 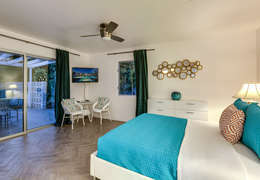 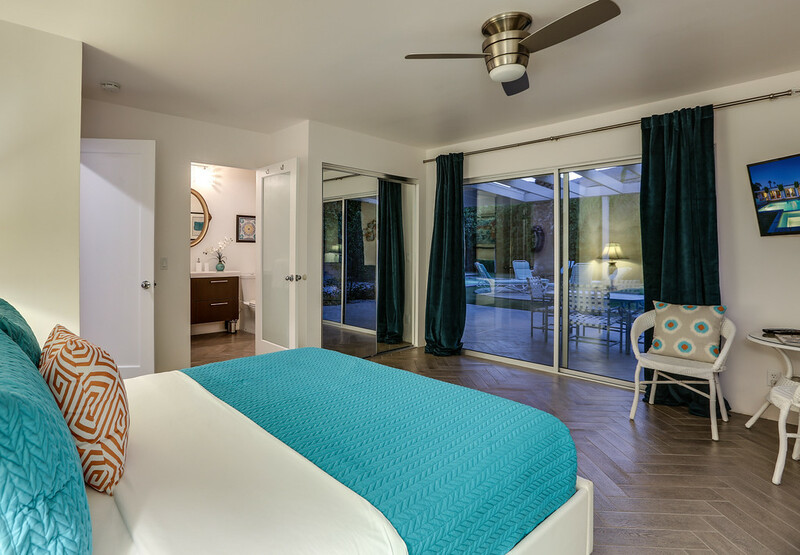 Paseo Gracia Vacation Villa features two master suites, each with pool access and en suite bath. 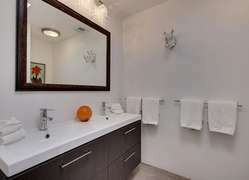 The other two bedrooms share a bath. 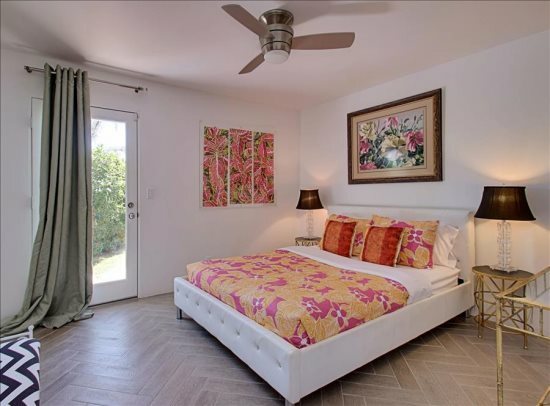 All four bedrooms have queen beds. The back yard is an entertainer's paradise, with a huge new pool and spa, plenty of lounging space, and outdoor dining. 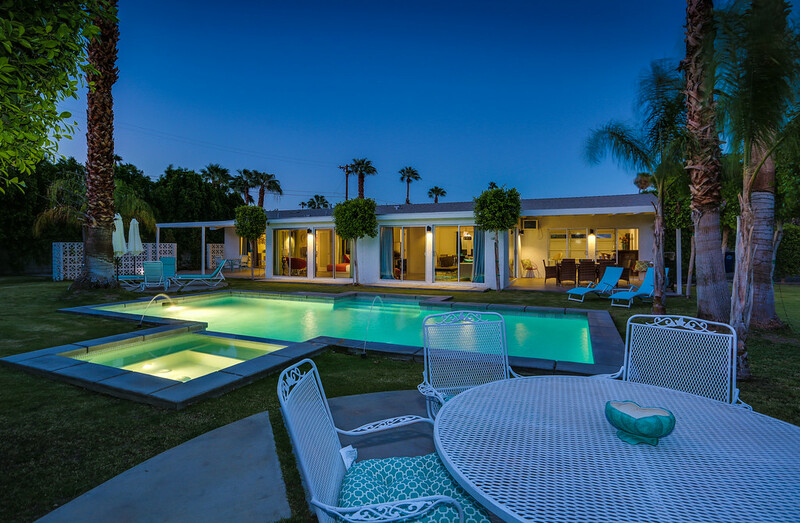 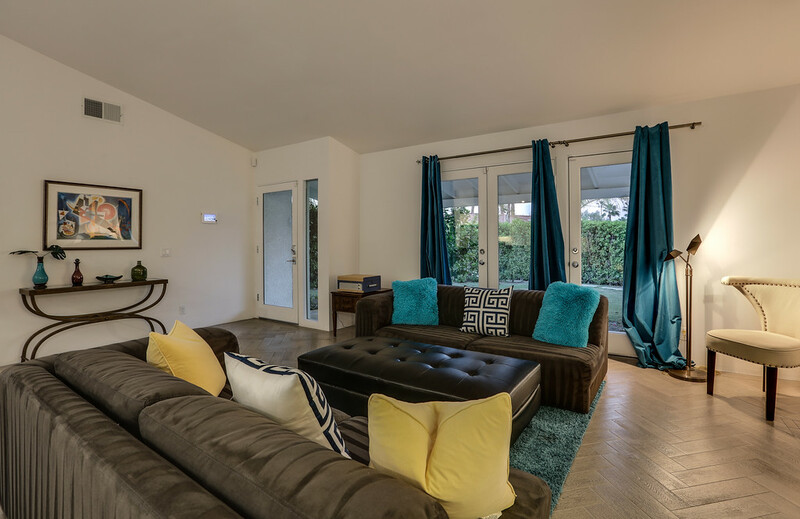 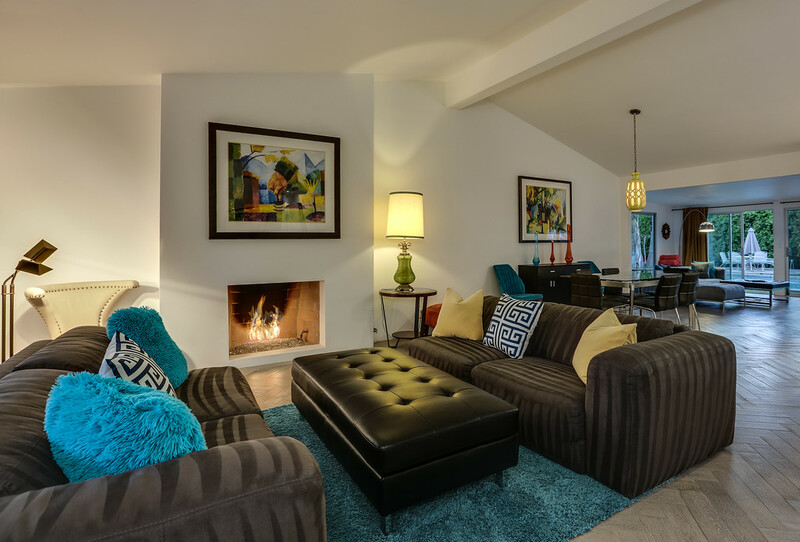 It doesn't matter if you're coming for a weekend or a month...once you get to this Palm Springs Vacation home, you will never want to leave!